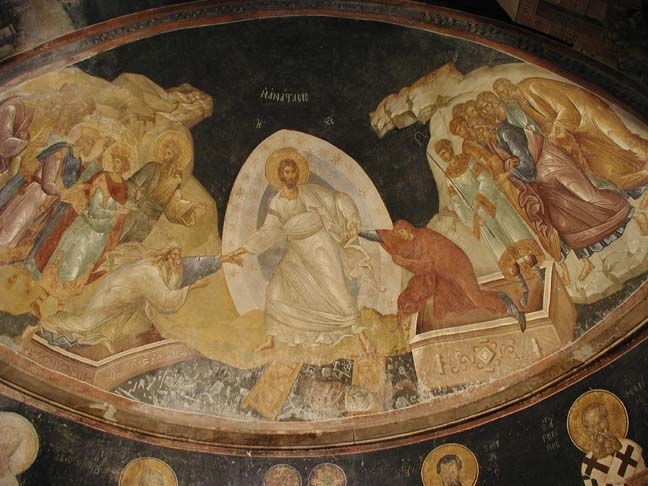 Painting of Jesus’ resurrection from Chora Church, Istanbul, Turkey. Depictions of Jesus’ resurrection from the Eastern Orthodox Church always show him bringing people out of their graves or out of hell. This is the third time I have started to write this lesson. One reason it’s so hard is because neither Paul, nor I, nor anyone who reads this knows very well what we’re talking about. Obviously, Paul had not yet died at the time he was writing this, nor have any of us yet died; and none of us has yet been raised to life as Paul says Jesus has. What we have are intimations from pre-Christian Jewish writings, visions by some mystics, hints from Jesus before his death, witnesses to Jesus’ resurrection, and Paul’s Spirit-inspired (we hope!) logic. How does this chapter fit into the total argument of the letter? What does Paul need to clarify for believers in Corinth? What views about afterlife did these believers bring from their previous religions? How might their social status and particular faction affect their beliefs? What is the actual content of this chapter? How does Paul argue, and what does he assert? What are common views of afterlife in our culture and churches today, and how do they compare with Paul’s views? As a postscript, we might ask whether modern science, such as quantum physics, might or might not support a concept of bodily resurrection. 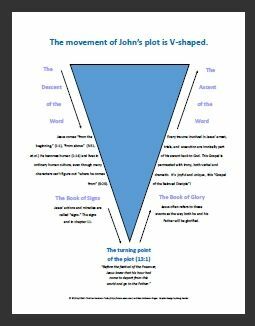 Not until I immersed myself in this letter did I see how Jesus’ life, death, and resurrection are embedded throughout. In chapter one we are confronted with Jesus’ cross—the icon of social and political humiliation—which calls for self-denial from the privileged and conferring of honor on the dishonored and powerless. 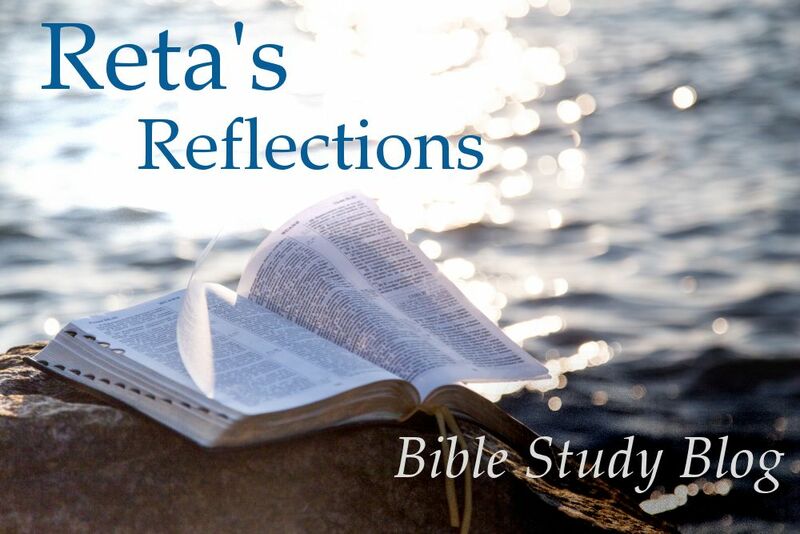 The central section, chapters 5 through 14, demonstrate specific ways in which believers are to live out a cruciform, counter-cultural lifestyle in Roman Corinth. Paul understands Jesus well enough to translate his practices and values into a different context in specific and nuanced ways. Finally, Paul climaxes his argument with the hope of eternal life. If believers embrace Jesus’ cross and live in community by sharing honor and privileges, they can also share in Jesus’ resurrection from physical death. As this picture came into focus, I realized that Paul was fleshing out the Christ-hymn he used in another letter, Philippians 2:5-11. This very early hymn traces Jesus’ incarnation as fully human, his humiliation as slave and crucified criminal, and his resulting exaltation. But 1 Corinthians 15 elaborates on the final stanza of this hymn. Using his rabbinic training and logic, Paul now argues that Jesus’ bodily resurrection portends a similar experience of all believers and the eventual end of the reign of sin and death on this earth (15:53-55). Probably the majority of Greco-Romans believe in no afterlife at all. A common inscription on a tombstone announces, “I was not, I am not, I care not.” It is used so often the Latin is abbreviated to NFNSNC. However, this is not universal. Since the time of Socrates and Plato, the concept of body/soul dualism would have also circulated in some form. Though the body dies, “the soul lives forever, it is what gives life, and it has come down from God,” writes one father on his son’s tombstone. “The body is the soul’s tunic.” Even some philosophers may have held to such platonic views at this time. 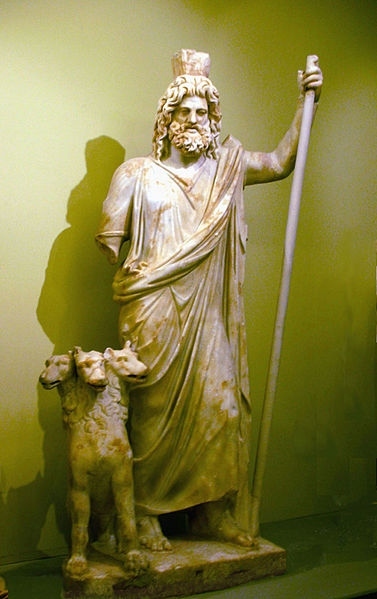 Among the masses, popular myths since Homer’s time circulate the idea that the dead live a shadowy existence in Hades. And when some Corinthians would have heard Paul speak of believers rising from the dead, they may have thought of the god Asclepius, son of Apollo, who had a healing center in their city and who had a reputation of restoring the dead to life. Others may have dabbled in magic. Some magical papyri excavated from that time speak of conjuring up the dead. Thus we can see that less-educated people who believe in such myths and magic would have found it easier to accept Paul’s doctrine of bodily resurrection, even if Paul’s Jewish eschatology implies something very different. As a Pharisee, Paul supports the doctrine of the bodily resurrection of the righteous. However, no uniform belief prevails; both the Gospels and the 1st century historian Josephus report that the Sadducean party accepts only the authority of Moses’ law in the Pentateuch, which says nothing about afterlife. But at least since the Maccabean Revolt in the second century BCE, some Jews see bodily resurrection as vindication of faithfulness to Yahweh’s law (i.e., 2 Maccabees 7; Daniel 12:2-3). The Jewish faction in Corinth’s house-churches were followers of Peter, who had seen the resurrected Jesus. They would surely embrace a view similar to Paul’s. The stage is set for quite a debate! To prepare for further discussion on 1 Corinthians 15, read verses 1-11. What does Paul consider a “given” about Jesus’ resurrection? 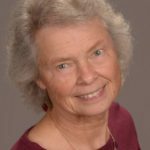 Identify common views about afterlife today, both from Christians and those of other religions or no religion. What do you believe?